J4G is thankful for all of its sponsors and discount partners. J4G members are encouraged to visit our J4G sponsors and discount partners to enjoy their products and/or services. Please remember to present your J4G membership card to take advantage of various discounts. Also, don’t forget to leave a business review as your opinion helps take the stress off of other J4G members! 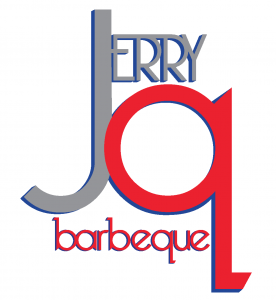 JerryQue – J4G members receive a 10% discount on all catering orders. Applewhite Design – J4G members receive a 10% discount on all design services. Eye Level Learning Center – Please call 630-355-3334 to enroll. J4G members will receive free registration and diagnostic test ($100 value). Glam Beauty Supply and Salon (Nadiyah Lewis) – Book on Styleseat at the link attached. J4G members receive 15% off of salon services. Tracey Duval – J4G Members will receive discounted flat fee rates. Please call Ms. Duval at 312-242-3378 to learn more. 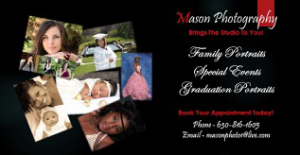 Mason Photography – J4G Members receive 20% off all photo orders (i.e. print orders, digital downloads and printable photo cd’s). Bottom Line Yoga – J4G members will receive 10% off class packages and $89 per month for unlimited classes. Gerald Foster Photography – J4G Members receive 10% off of all photography services. Eagle Academy Of Martial Arts – J4G members receive 20% discount at Eagle Academy of Martial Arts. 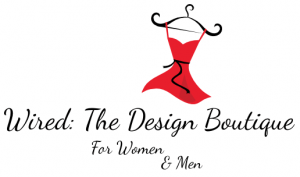 Wired: The Design Boutique – J4G members receive a 15% discount at Wired: The Design Boutique. 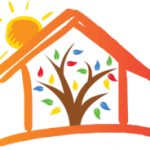 MKH Early Education – Registration Fee will be waived for all J4G members.